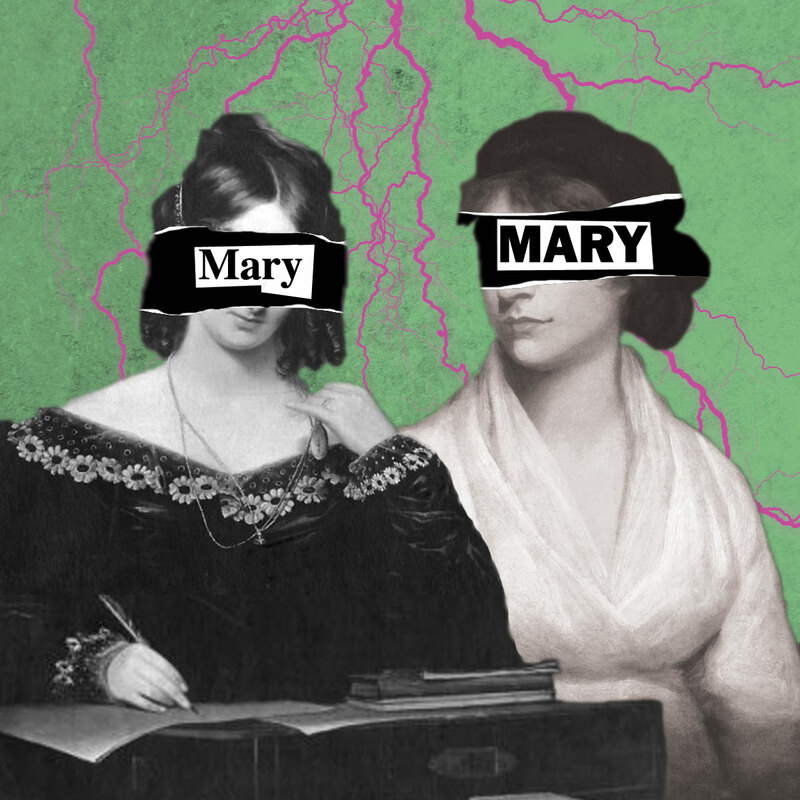 Mary, Mary – Camden Fringe tickets on sale! Tickets went on sale today for our Camden Fringe premier of Mary, Mary at The Lion and Unicorn Theatre. Buy them on the Camden Fringe website here. Tickets are £8 full price and £6 concessions. We are currently in progress with our devising process and have made some fascinating discoveries, which we’re really excited to share with you! Next Next post: One month ’till Mary!